Volunteers play an integral part in supporting the school community at Greenwith Primary School and enriching the lives of our students. 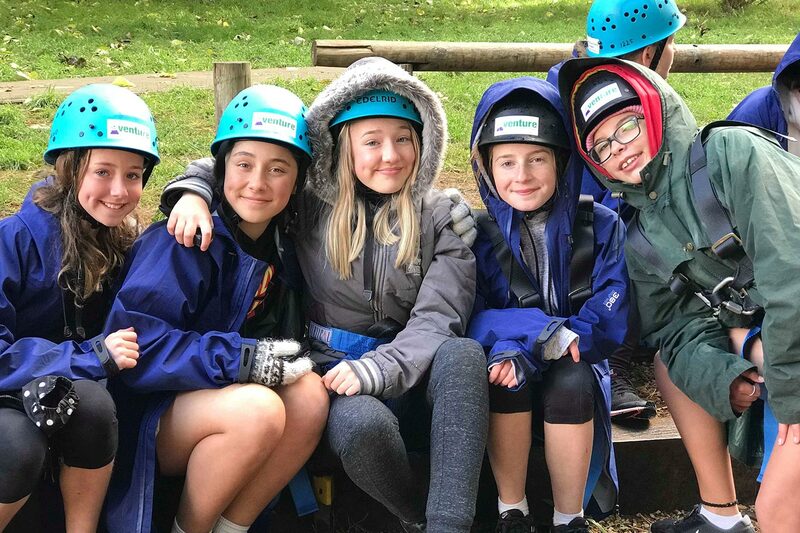 We believe that volunteers bring differing levels of expertise and life skills and provide a broad knowledge base for children and young people to benefit from. They come from a range of backgrounds that reflect the diversity in the wider community. Volunteer Training Sessions are run every term and include a school induction training session, a Responding to Abuse and Neglect induction online training course and a DCSI Screening.